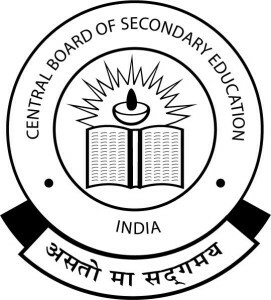 The Central Board of Secondary Education (CBSE) has informed that sporadic incidents of candidates using fake Mark-sheets and Certificates for obtaining job or admission in Higher Educational Institutions as well as incidents of schools sponsoring ineligible candidates in the examinations conducted by the Board have been reported. UGC, AICTE and CBSE have taken several steps to check the menace of these Fake Universities, Institutions and Schools. UGC has written to all the Chief Secretaries, Home Secretaries and Education Secretaries of all states including Union Territories to check the menace of fake universities and initiate a drive against institutions offering degrees without approval of the Statutory Authorities viz. UGC, AICTE and Distance Education Council (DEC) in the States and Union Territories. UGC also issues ‘Public Notice’, ‘Press Release’ and paid advertisements for the awareness of the general public, students in the leading daily newspapers at the beginning of academic session, cautioning aspiring students not to seek admission in such institutions. 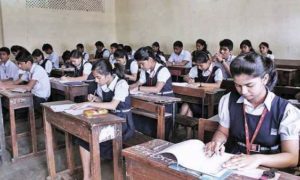 All India Council for Technical Education (AICTE) has informed that various fraud cases have been detected during the last two years in several states. AICTE has further informed that presently 343 technical institutes which do not have AICTE approval are running in the Country. The details of such Institutes are available on AICTE web portal at www.aicte-india.org/misapproved institutions.php. In order to avoid irregularities, to ensure the availability of qualified faculty and basic infrastructure, AICTE has published an approval Process Handbook as per the AICTE (Grant of Approvals for Technical Institutions) Regulations, 2012. Institutions violating these norms and standards are liable for punitive action per the Approval Process Handbook. AICTE has introduced e-governance in all the processes to bring transparency, accountability, flexibility by integrating the entire system. Besides above, AICTE has also taken few steps viz. sending letters to Principal Secretary/ Director, Technical Education/ concerned State authorities for taking appropriate action. Public Notices have also been issued by AICTE in newspapers cautioning the students not to take admission in such unapproved institutions for the benefit of Stakeholders. 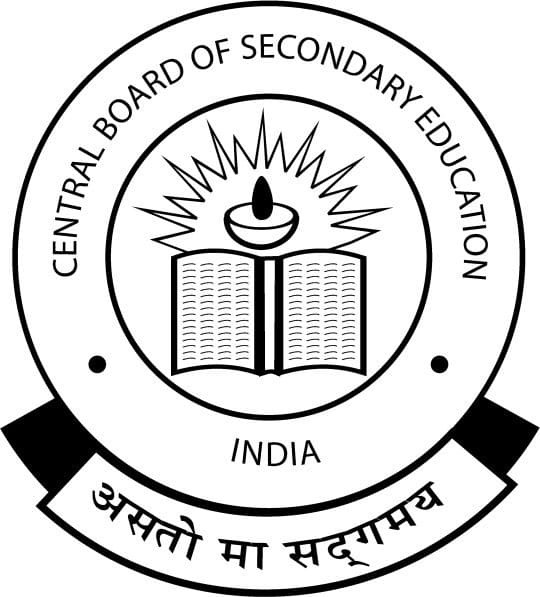 CBSE has also displayed the list of affiliated or disaffiliated schools as well as the results of Class X and Class XII and other entrance examinations conducted by the Board on its website for ensuring the genuineness of the mark sheets. Public notices are also issued as and when the Board withdraws affiliation of any school. As per information made available by the University Grants Commission (UGC), 21 Fake Universities have been listed in the UGC list of Fake Universities. The details of such Fake Universities are available on the UGC website www.ugc.ac.in. In addition, the UGC has also informed that Bhartiya Shiksha Parishad, Lucknow, Uttar Pradesh and Indian Institute of Planning and Management (IIPM), Qutub Enclave, Phase-II, New Delhi are also unrecognized and functioning in violation of Section 2(f) and Section 3 of the UGC Act, 1956. The High Court of Delhi has given the final decision against the IIPM and advised that acts of the IIPM, Arindam Chaudhari and Malay Chaudhari, constitute a criminal offence of cheating punishable under Section 420 of the Indian Penal Code. To comply with the Court decision, the UGC has lodged FIR against IIPM in the Police Station. The Ministry requested the Chief Secretaries of several State Governments where these Fake Universities and Institutions are situated, to investigate the matter and register complaints in the Police Station. 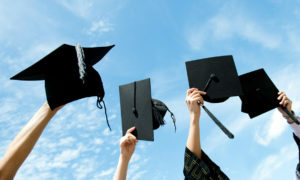 The prosecution may also be initiated against those involved in defrauding and cheating students by misrepresenting themselves as “Universities” awarding degrees with their name.